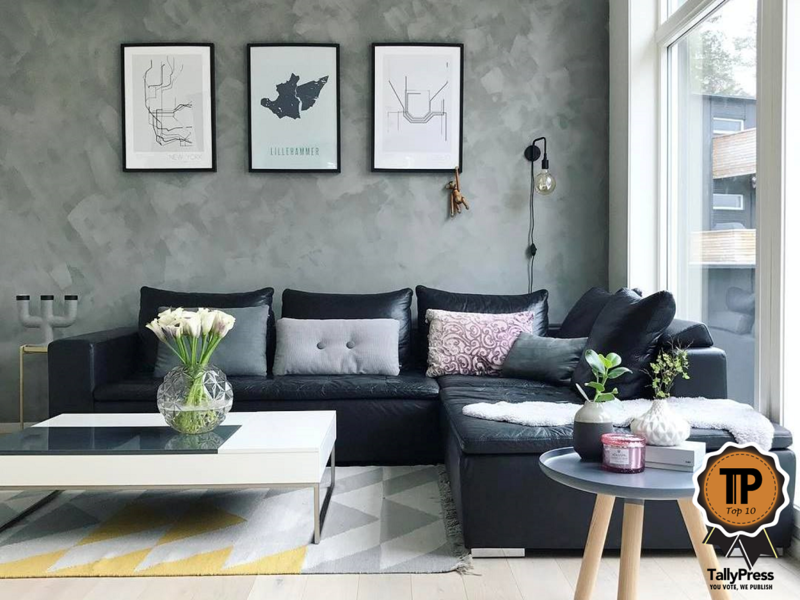 A stylish home is nothing without chic furniture and décor. If you like tasteful and modern items to adorn your home, this list has awesome options. 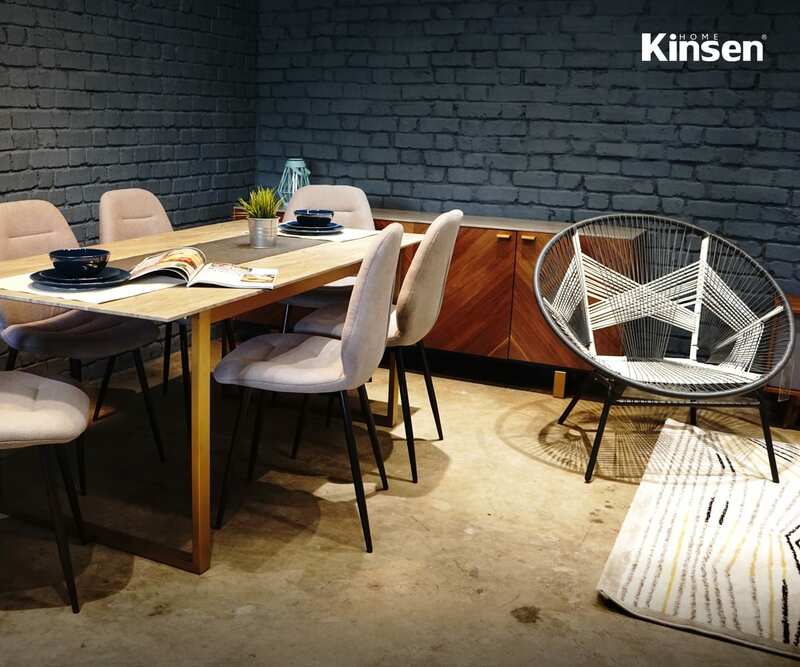 From minimalist furniture to artistic pieces, there is something here to suit anyone’s tastes. 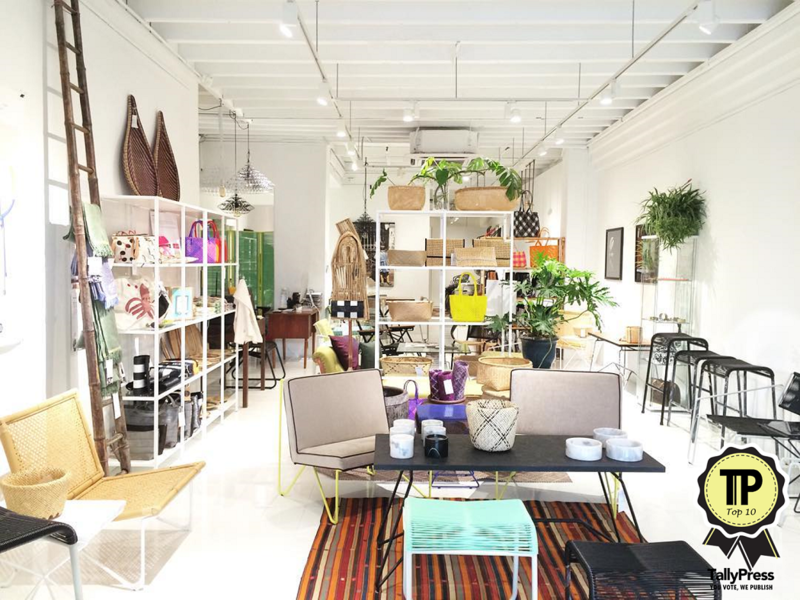 Here are the Top 10 Furniture & Home Décor Stores in KL & Selangor. 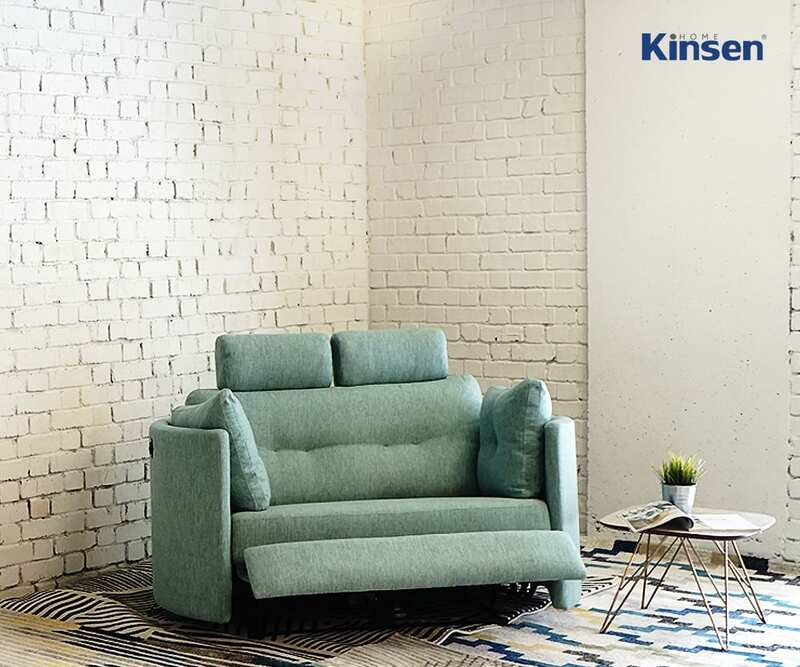 A local retail Malaysian brand, Kinsen Home brings you stylish yet affordable home furniture! 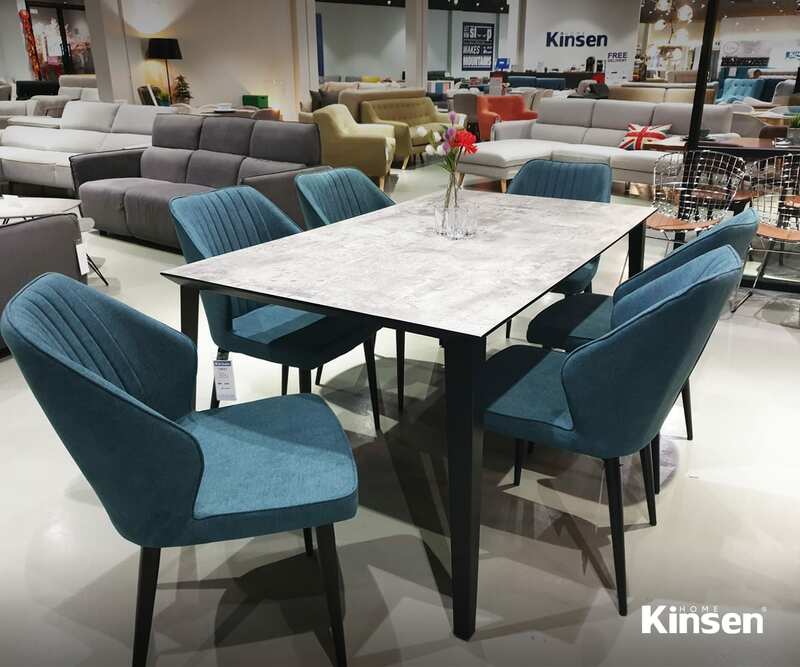 Believing that great designs should be affordable, Kinsen Home provides customers with a luxurious shopping experience with budget prices. 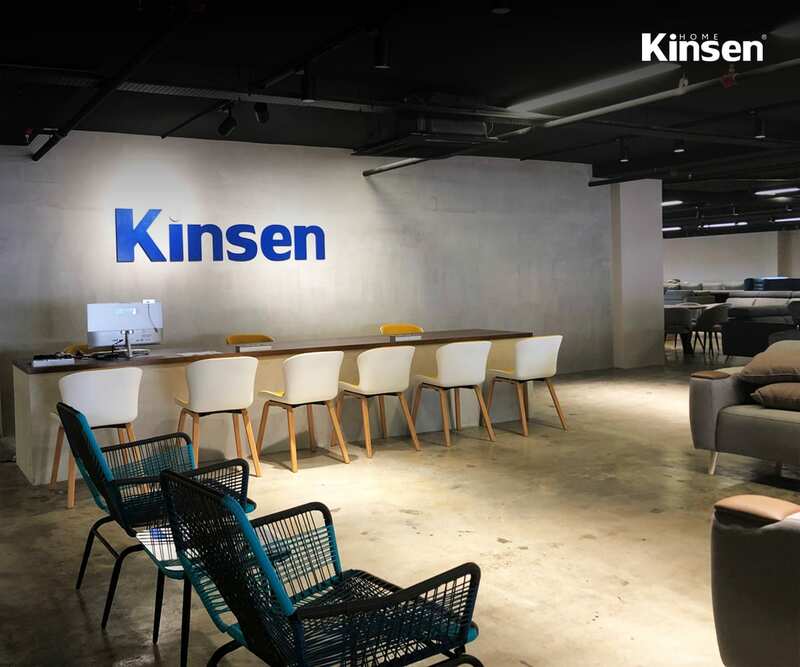 Kinsen Home’s main products include sofas, dining sets, mattresses, as well as bedding, but they also supply side tables, TV consoles, and contemporary chairs. Visit them at their Klang, Bandar Utama, Cheras or Johor Bahru outlets! For distinctly contemporary European furniture, Urban Edge is a good choice. You won’t find anything gaudy here, as every item is sleek and modern. 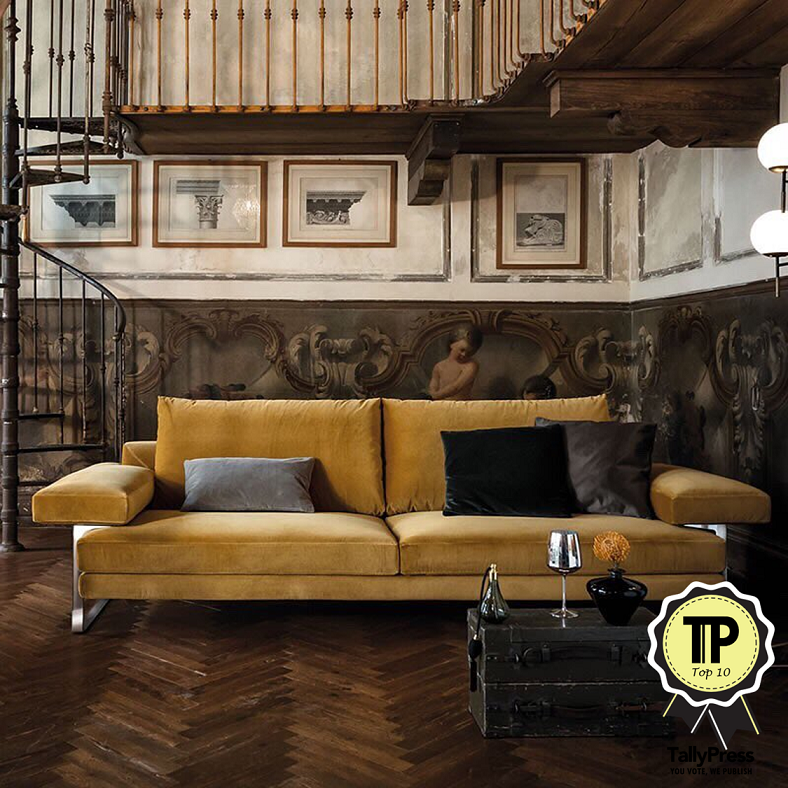 From plush sofas to elegant benches, their items are a sight to behold. Visit them at Quill City Mall to see if any of their items suit your preferences. Sometimes it’s hard to pick a particular style, so having ample choices is preferable. 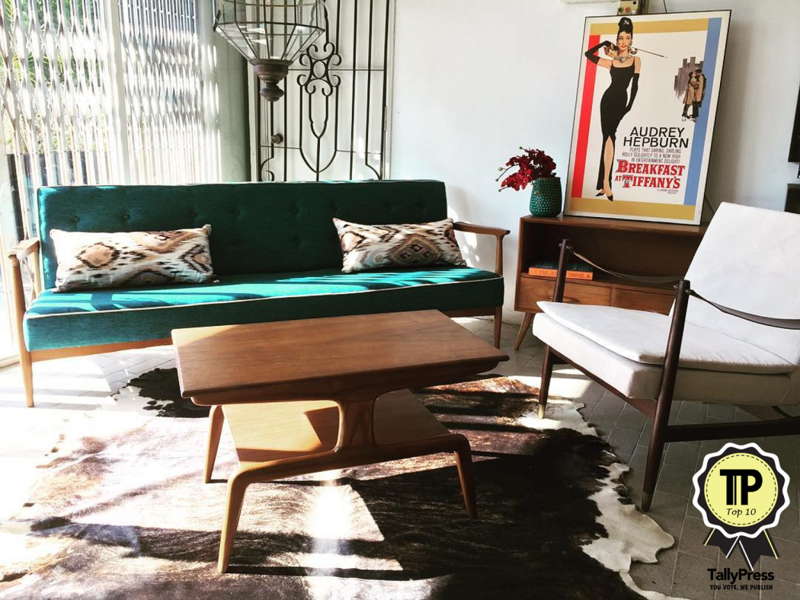 If that sounds like you, Joy Design Studio might be a good place to start your furniture hunt. They have a wide range of styles, from retro to contemporary. Items include designer sofas, armchairs, tables, lighting, art and leisure products. They promise up to 50% off for their designer furniture. 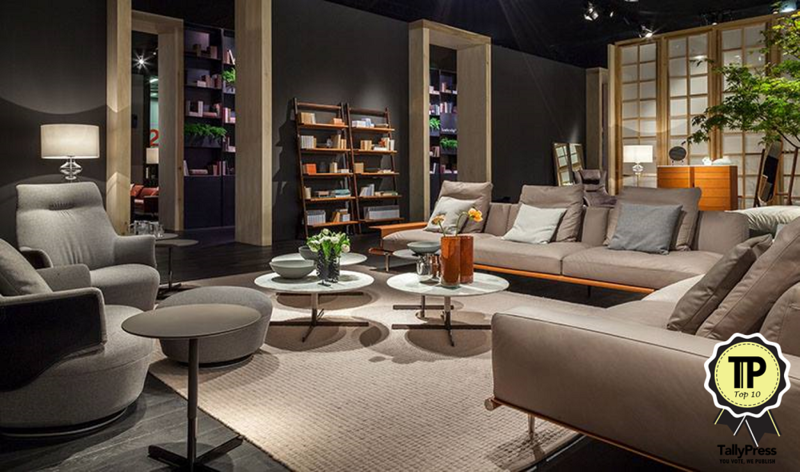 At BoConcept, you will experience the simplicity and practicality of Danish designs. This brand is a common sight to those from Denmark, and it has a presence in 58 countries around the world. 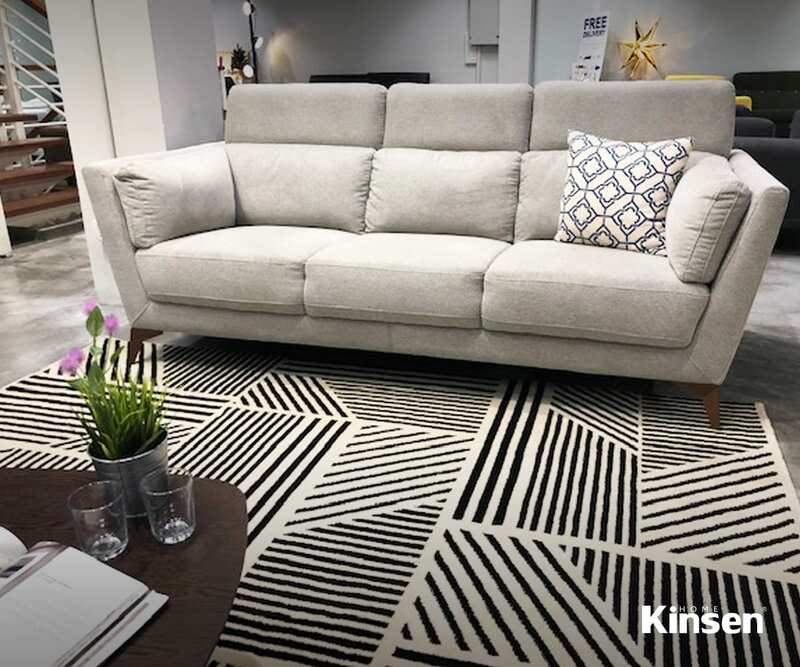 You’ll find items suited to the “urban-minded customer”, with products like daybeds, console tables, bookcases, sculptures, clocks and more. For an added cool factor, popular actor Mads Mikkelsen endorses the brand. 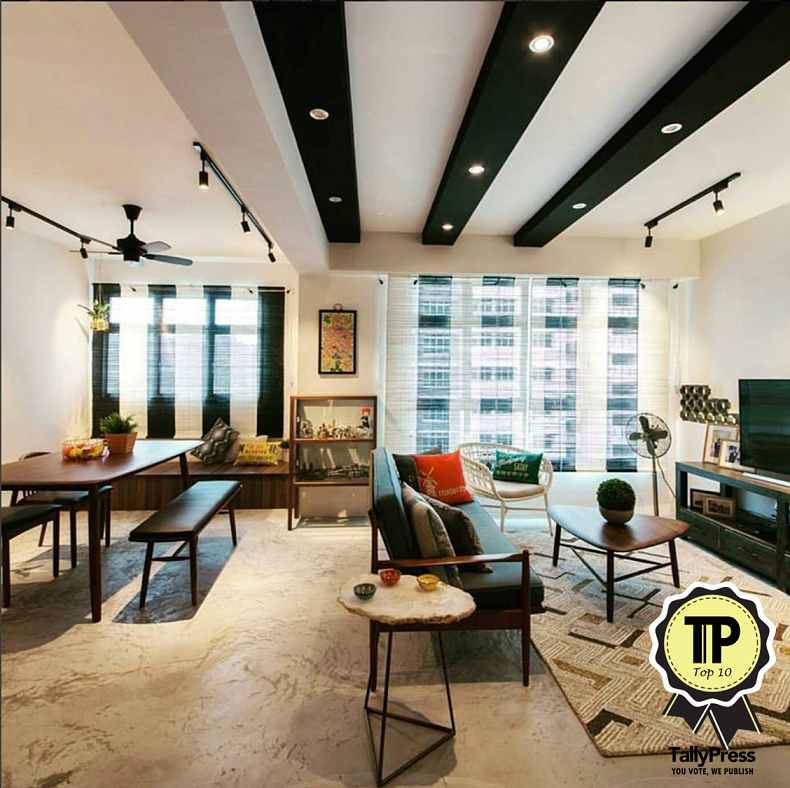 Nestled in Jalan Maarof Bangsar is Commune which features international designs with Asian roots. Their items are perfect for the design savvy, and they are a company that places great importance on sustainable practices as well. In addition, their style is chic and modern. Created by a team of home décor enthusiasts, Ruma believes that stylish furniture need not be exorbitantly priced. 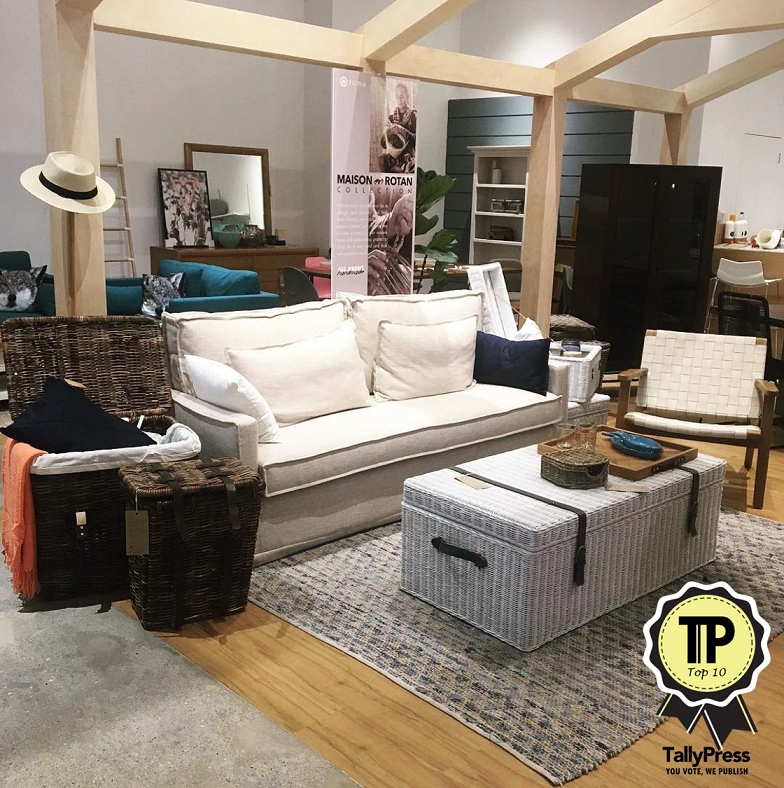 With cosmopolitan styled items, they understand the needs of a modern home. From plush pillows to gorgeous tableware, you can find all the prettiest ornaments to adorn your home at their showroom in Atria Shopping Gallery. Gudang was founded by architects and designers but is now run by a group with a passion for design. They stock imported furniture designed by international designers. With items made from the finest teak and timber, your home will look like something out of a home décor magazine. They have two outlets currently, in Bangsar Shopping Centre and Great Eastern Mall. If you like retro or vintage styled furniture but want items that have been refurbished, Recrofurniture has just what you need. They restore furniture and make it look like it was manufactured just yesterday. Visit their showroom at Taman Tun to view their current collection. There’s nothing too extra about Xtra, which has been around since 1995. 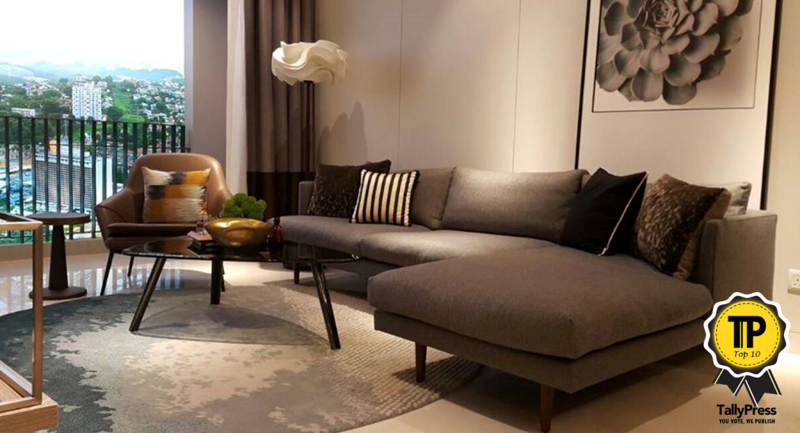 As an established brand, they’ve imported brands like Paolo Lenti, Flos, Rolf Benz, and Minotti. 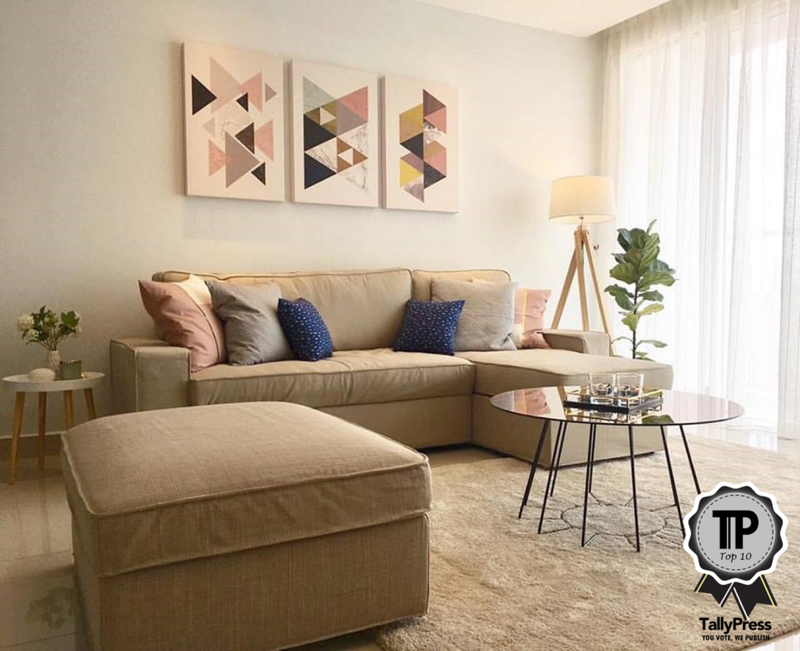 They are known for their furniture and lighting and have collaborated with local developers to help design spaces like St. Regis Residences, and others. Visit their showroom in The Gardens Mall. This homegrown brand has a showroom in Bangsar, and their tagline is “Why fake it if we can make it”. 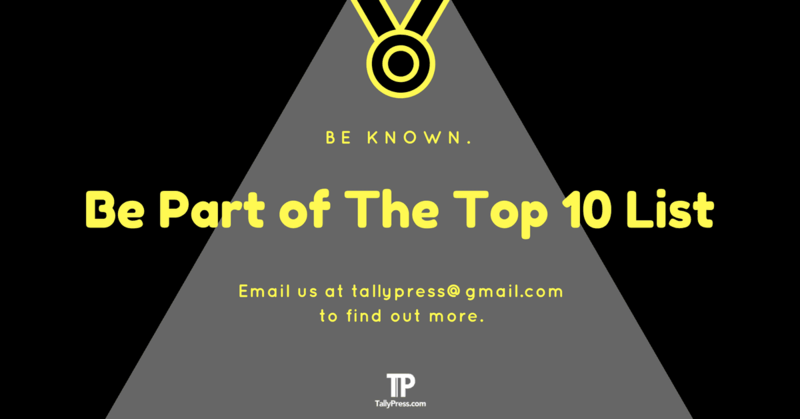 They’ve won awards for their creative and innovative works, and beyond this practice fairtrade in their dealings. They are proud to feature designs by ASEAN designers, giving designers an avenue to showcase their talents. Kedai Bikin has items like rattan and string chairs, which are evocative of classic Malaysian interior design. With an endorsement from former F1 driver Alex Yoong, it’s got to be a classy store. Maju Home has been in existence since 1987 and have several outlets at present. You can find them at Setapak Mall, Puchong Mall and Citta Mall. Whether your style is more conventional or more eclectic, they have a wide range of options to choose from. 1 Utama Shines and Sparkles with a Glistening Christmas!